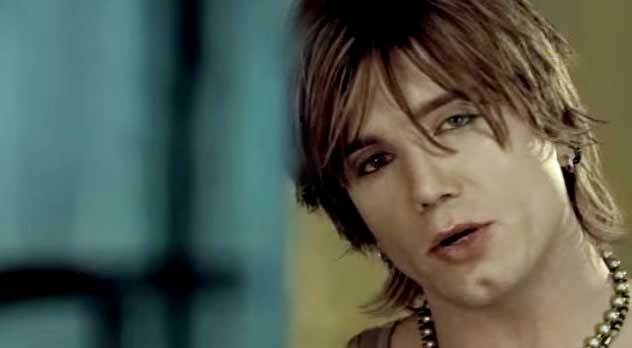 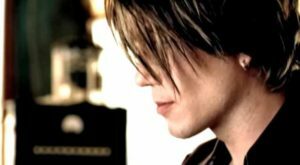 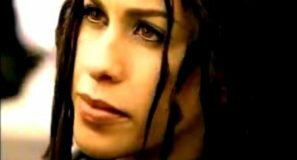 Goo Goo Dolls – Slide – Official Music Video. “Slide” was written by Goo Goo Dolls’ frontman, John Rzeznik. 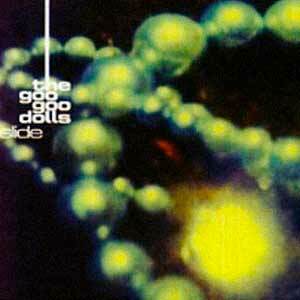 The song was released as the second single from the band’s sixth studio album, “Dizzy Up the Girl”. The single was released in September 1998 topping the singles chart in Canada and Billboard’s “Hot 100 Airplay”, “Top 40 Mainstream”, “Modern Rock Tracks” and “Adult Top 40” Tracks charts in the United States.